I have some more info. Roger Larson was originally from Colman, South Dakota. 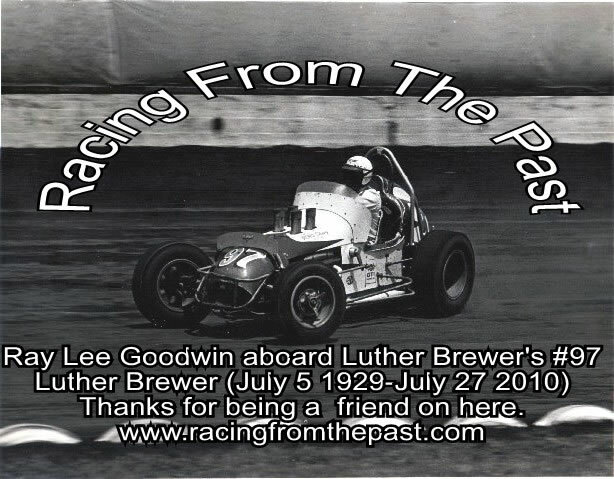 He was the Super Modified Champion at Huset's/Badlands in 1970. Racing out of Solomon, KS in 1972, he finished in the top 10 in points at Lakeside, Midwest Speedway in Lincoln and I believe Knoxville. Jan Opperman was originally from Beaver Crossing, Nebraksa. He moved to Montana late in his career. Gary Scott's WoO feature win was at Boone, Iowa in 1981. Buddy Taylor was killed in a racing accident at Manzanita Speedway.